ARTBA highlighted in Dec. 1 comments to the U.S. Department of Transportation (U.S. DOT) a number of regulations that add unnecessary costs and slow the delivery of needed transportation infrastructure. ARTBA’s comments highlighted several areas of concern, including the Disadvantaged Business Enterprise (DBE) program and Hours of Service regulations. U.S. DOT is reviewing its existing regulations as ordered by President Donald Trump. Earlier in the year, ARTBA provided the agency with its “Ripe for Reform: Federal Regulatory Issues Impacting Transportation Project Delivery” report, which targets nearly two dozen areas of concern. ARTBA will remain engaged with U.S. 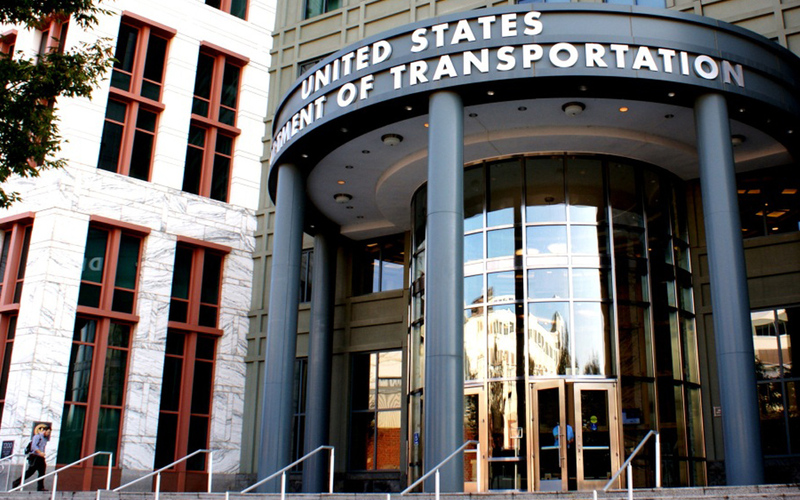 DOT and other agencies as they advance the president’s goals for regulatory reform.